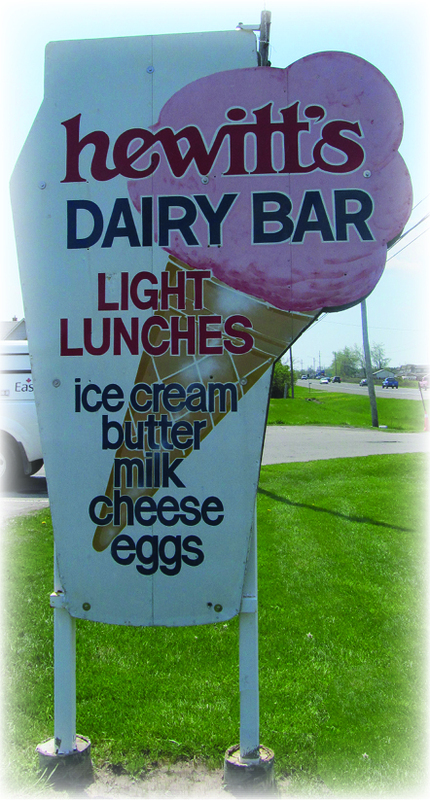 Hagersville is a small urban community surrounded by prime agricultural land and renowned for its community Farmer’s Market (founded in 1892) and famousHewitt’s Dairy Bar, part of the community since 1887. 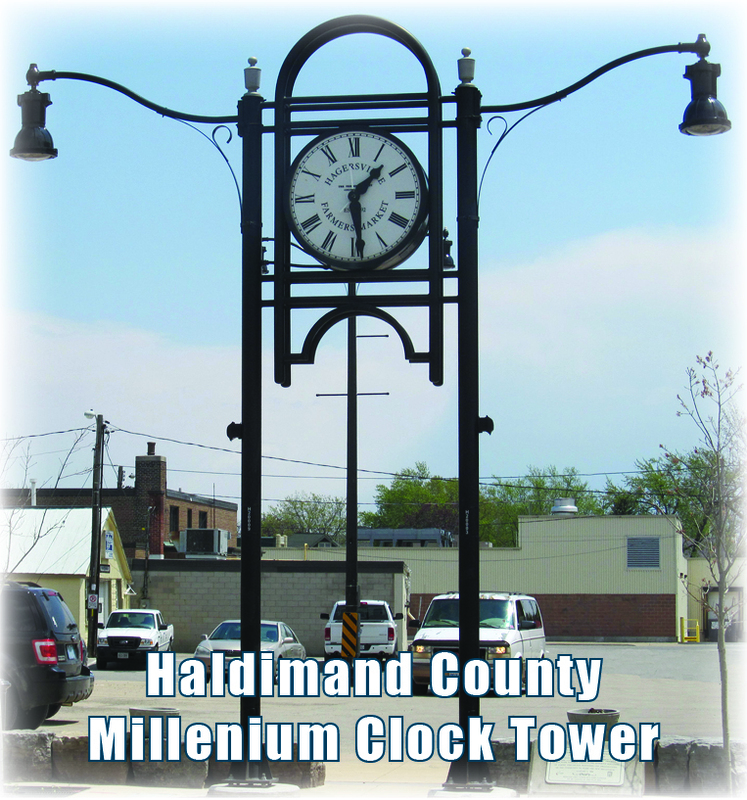 Geographic Location: Hagersville is located on Highway 6 in Haldimand County and is approximately 45 km southwest of Hamilton and 15 km southwest of Caledonia. Charles and David Hager built the first bridge across the Grand River at Caledonia, then purchased land further south, where Highway 6 (then known as the Plank Road) was being constructed. A small village – to be known as Hagersville in honour of the Hager brothers – grew where the Hagers settled and began building. In 1852, Charles Hager built a frame hotel at the corner of the Plank Road and Indian Line; the hotel housed the first post office. The building of the Canada Southern Railroad in 1870 and the Hamilton and Lake Erie Railway three years later helped to make Hagersville a prosperous village. The Junction Hotel was built by the railroad tracks and survives today as The Old Lawson House. During World War II, Hagersville was the home of the British commonwealth Air Training Plan Station 16 Service Flying Training School where trainee pilots were taught to fly the Harvard and Anson aircraft. The site was later used by the Canadian Army for various purposes and was known as Camp Hagersville. The camp was closed in 1964. Hagersville gained international notoriety in 1990 for an uncontrolled tire fire – 14 million tires burned and released toxic smoke for 17 days. The fire actually occurred in Townsend, a neighbouring community, but media labeled it as Hagersville due to Townsend’s relatively unknown status in the area. Hagersville Farmer’s Market takes place on the Market Square from early spring to late fall. End of Summer Festival is held in Hagersville Park; in 2014 it will be held August 30. This is a free family fun day with free food, entertainment, car show and vendors. Come out and wear your best “red and whites”! RAHB is once again a proud gold sponsor of Caledonia’s Canada Day celebration. The event promises to be a great birthday party: a Knights of Columbus breakfast, crafters, expanded children’s area, all-day entertainment, the Steven Young Duck Race, car show, food vendors and a spectacular fireworks display. Their famous parade will be led by approximately 20 firetrucks coming to celebrate 150 years of firefighting in Caledonia.